This is a song for those Feminist friends of yours who want to uplift themselves with a song. As expected nothing can uplift me. 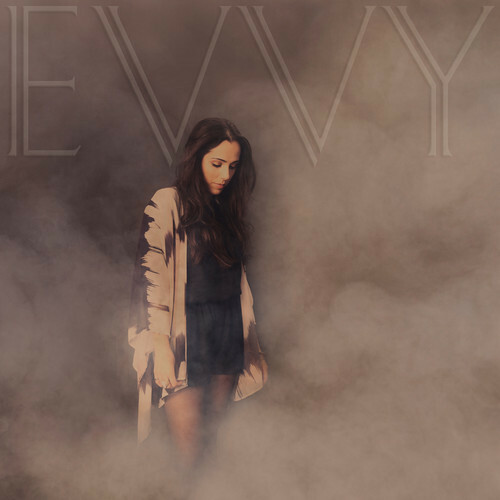 “Haze” is an appealing blend of lush piano, soaring synths, live strings, and explosive percussion combined with EVVY’s undeniable vocals. This entry was posted in Free Downloads, Music and tagged EVVY, Fem, Haze. Bookmark the permalink.